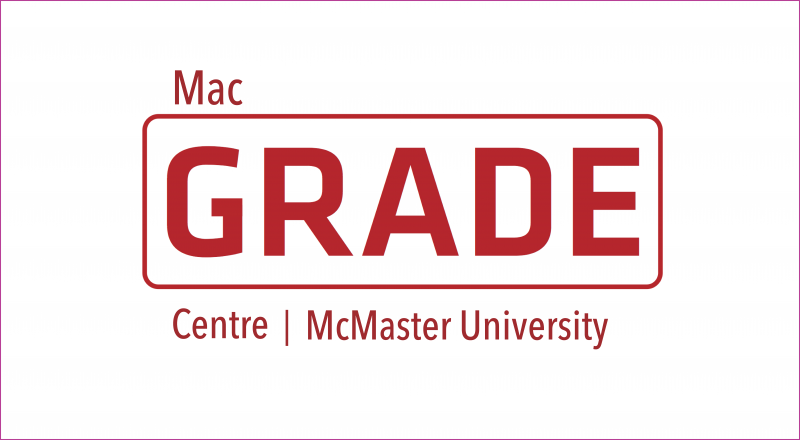 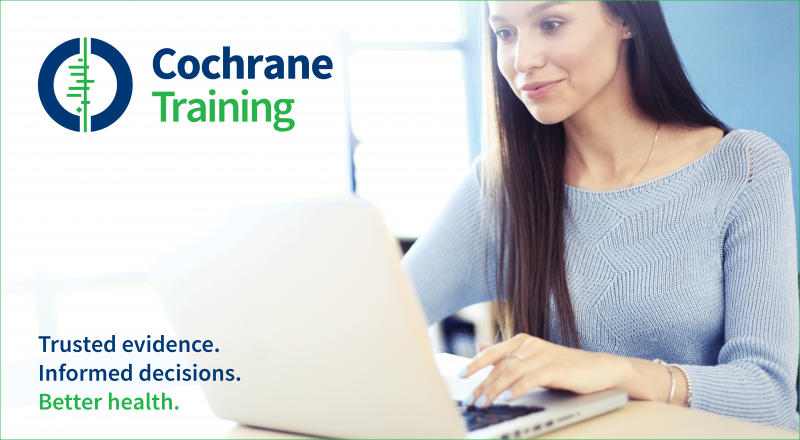 Cochrane Canada is an organization that engages a variety of stakeholder groups, including health practitioners, policy-makers, researchers and consumers (or patients), to produce high-quality, relevant, up-to-date systematic reviews and other synthesized research evidence to inform health decision-making. 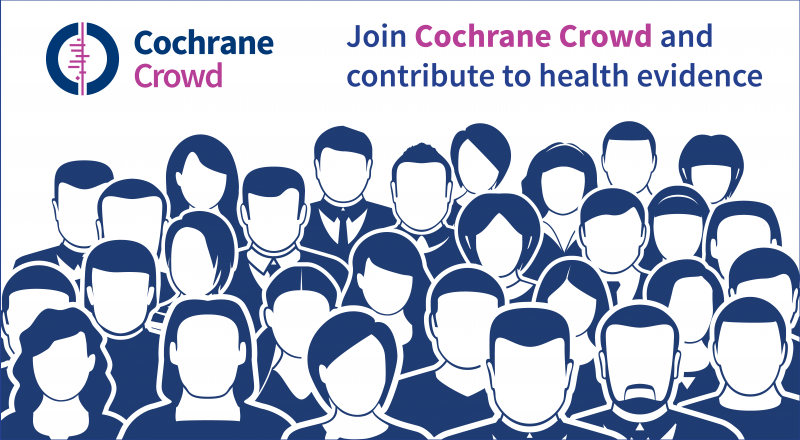 Cochrane Crowd is an online citizen science platform that enables anyone with an interest in health to contribute to health evidence. 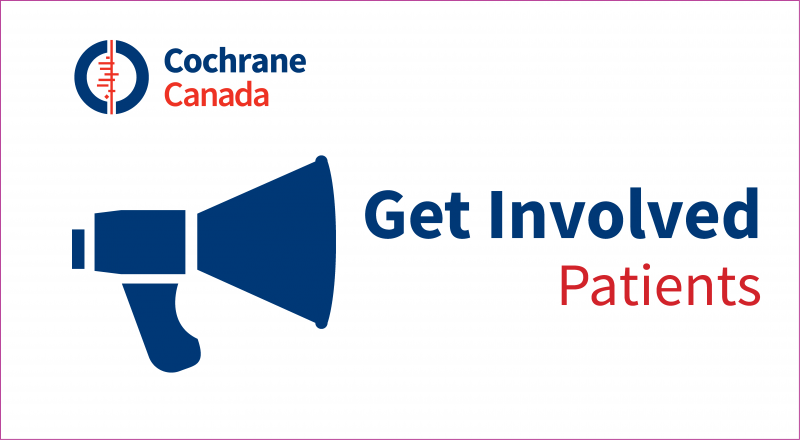 Cochrane Crowd volunteers make it easier for health researchers to find the latest, high-quality evidence on what treatments work and don’t work. This means health practitioners can more easily access current evidence to inform the treatments they provide. 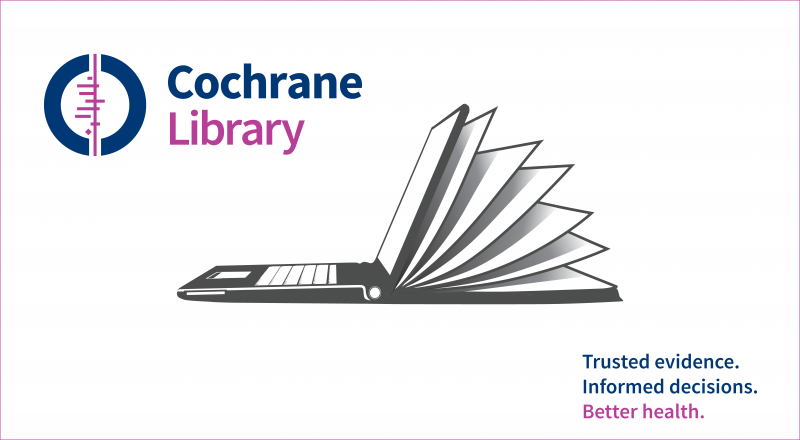 Watch this video primer on Cochrane Crowd. 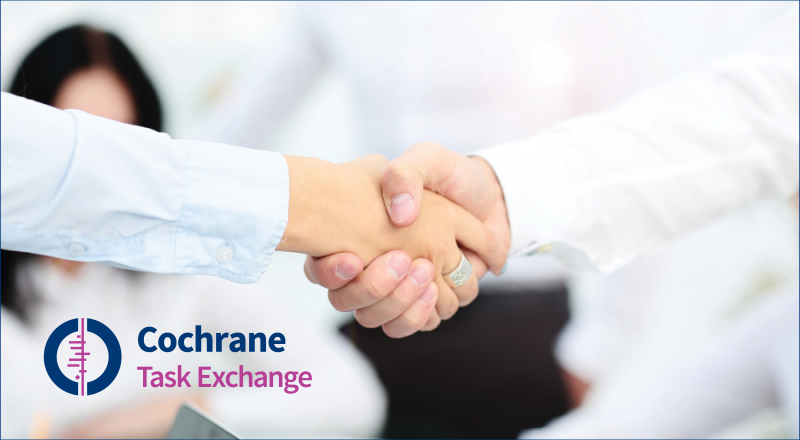 Task Exchange is a platform Cochrane has developed to connect people who need help with their Cochrane Reviews with people who have the time and expertise to assist.